Now recognized as one of the world's greatest treasuries of seminal artistic, literary, musical, and historical works, The Morgan Library & Museum began in the 1890s as the private collection of the legendary American financier Pierpont Morgan. Although the well-educated Morgan was neither a scholar nor a connoisseur in the strictest sense of the word, he acquired, with a keen and intuitive eye, on a vast scale both in quality and scope. 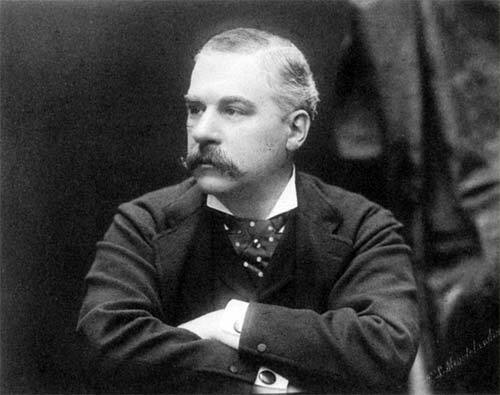 As a young businessman, Pierpont Morgan showed an occasional interest in books and manuscripts and acquired a small group of historical and literary autographs. By the late 1870s he had assembled a conventional New York "gentleman's collection" of drawings—mostly academic genre scenes depicting worlds far removed from modern industrial America. Morgan's early library included standard leatherbound classics, the beginnings of a reference collection on art, and some literary and historical manuscripts. The death of Morgan's father, Junius, in 1890, however, signaled the beginning of his collecting in earnest. 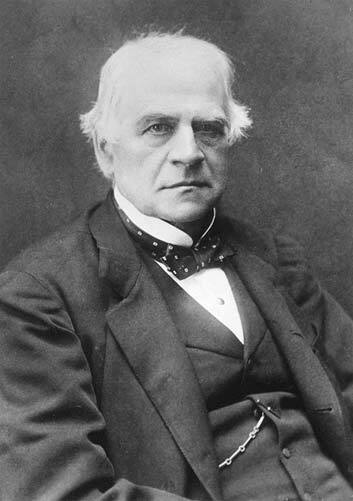 Junius Morgan's estate was valued at roughly $12.4 million; his son assumed leadership of the family's highly profitable London banking house. At age fifty-three, Morgan had the financial resources to acquire on a truly grand scale.